You are going to add Agra Fort to your favourite list. This will keep you updated for new information by email alerts. 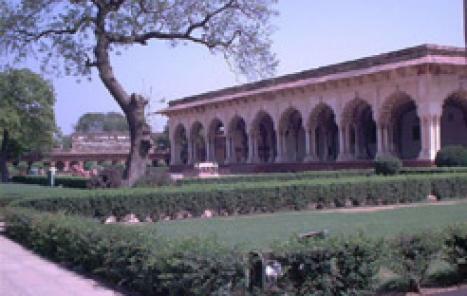 The fort is also known as Lal Qila , Fort Rouge and Red Fort of Agra. 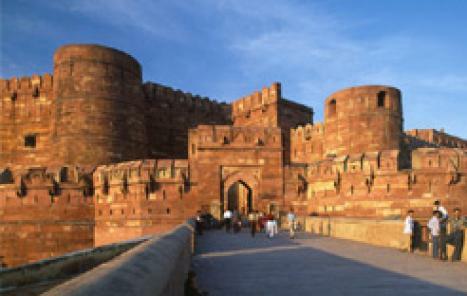 The fort is also known as Lal Qila , Fort Rouge and Red Fort of Agra. It is about 2.5 km northwest of its much more famous sister monument, the Taj Mahal . The fort can be more accurately described as a walled palatial city.